forwarding agency lets you have your share of the profit! important for you. The HIRSCH forwarding agency is your flagship for delivery into Turkey. unscathed delivery to the appointed site. 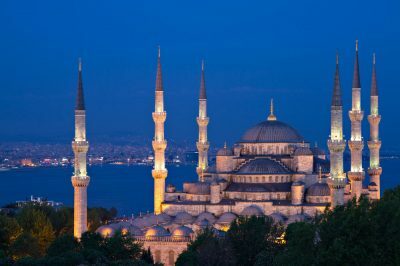 Turkey is your stepping stone into the East – take your chance!